​Let the Car Wash Come to you! Done at an Affordable price! Large Trucks, X Large Trucks, Golf carts, Recreational Vehicles. 5th Wheels, etc etc. Are You Sick and tired of having to pay them high prices and having to wait at an auto detailing company for hours to finish the job, or trying to find a ride home then a ride back to pick up your car to find it is only so so cleaned. Well now you can Call Jay's Mobile Detailing, Car wash and Pressure Washing. We come to you and wash / detail your vehicle any place your vehicle is at. I have many different detail packages to fit anyone's budget or needs. and assess your top priorities along with your specific budget. if you as the car owner are not overly concerned with these areas; a trunk is one such example. develop long term relationships and over-delivering has always proven to be effective strategy for this. 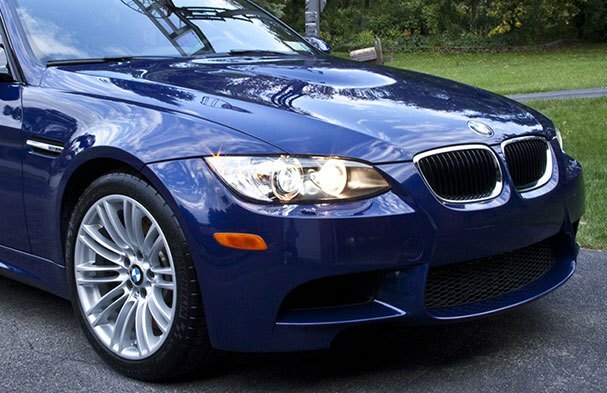 Your Professional Detail or Car Wash is just one click away!